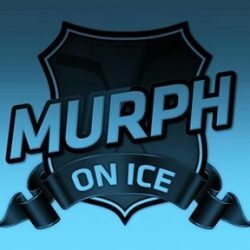 Murph On Ice – Aaron Murphy’s hockey coverage, highlights and interviews from the CHL, EIHL, SHL, KHL and IIHF. Opinions are my own! FreeSports will show all five GB matches at the IIHF Division II Group A tournament at the Dumfries Ice Bowl. The six-team tournament takes place from 2nd to 8th April 2019. 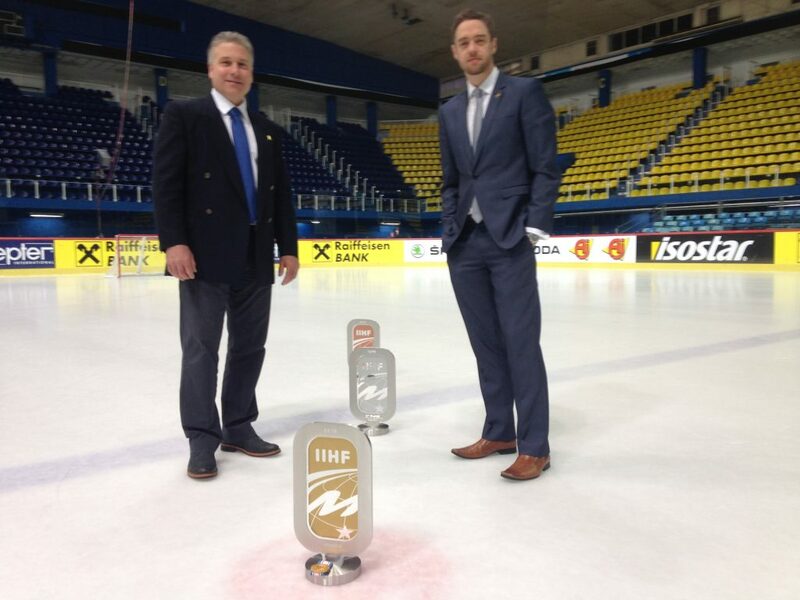 Following no relegation last year, GB are joined by Australia, DPR Korea, Mexico, Slovenia and promoted Spain. 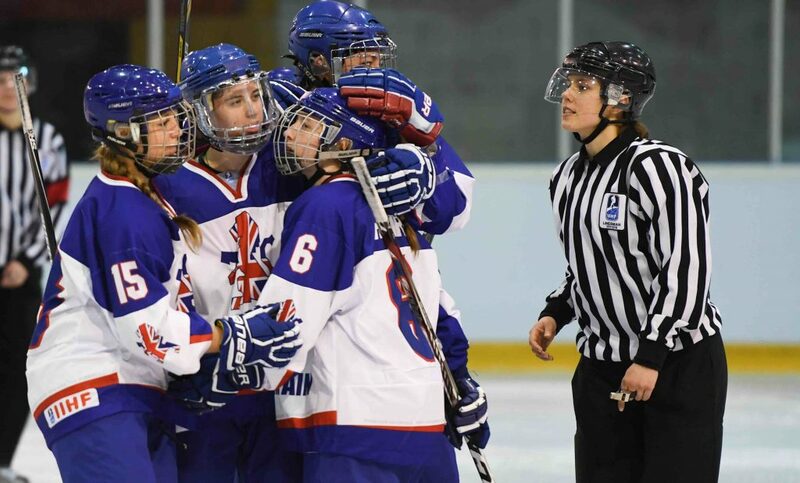 Ice Hockey UK general secretary, Andy French, said: “It is brilliant news that GB Women will be showcased on FreeSports. “It is a momentous first with women’s hockey being shown live in the UK for the first time. Richard Webb, operations director at FreeSports, said: “We are delighted to broadcast live women’s hockey for the first time on free-to-air television from Dumfries where FreeSports has aired a number of previous tournaments. “It was a priority to get on board and showcase the women’s team in their bid for a gold medal. Frolunda and Red Bull Munich in the 2019 CHL Final. Aaron Murphy chats to Coventry Blaze Head Coach Danny Stewart ahead of their EIHL clash against Guildford Flames, on Wednesday November 21st. Live on FreeSports from 7pm. 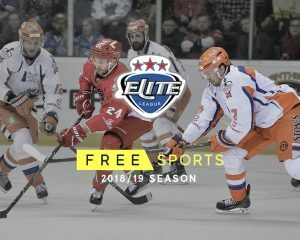 The EIHL TV schedule is here! After discussions, the list was finally agreed upon that will see cameras across all Elite League venues in the coming campaign to bring live action from 17 games to television screens, including a game in late March. Elite League chairman Tony Smith spoke of his pleasure at revealing the games that will be shown and he admits getting the list together had its difficulties. He added: “We’re finally over the line as you can see from the list, there are going to be some exciting games to watch on FreeSports in the coming season. “To get to this point, there were a lot of logistical considerations to take into account when it came to deciding which games would be shown. “There had to be suitability from the venues and the teams, not to mention from FreeSports themselves and a number of factors came into play before agreement was reached. A great season ahead on FreeSports with all the action from the EIHL. I’ve been overseas for almost 12 years now. 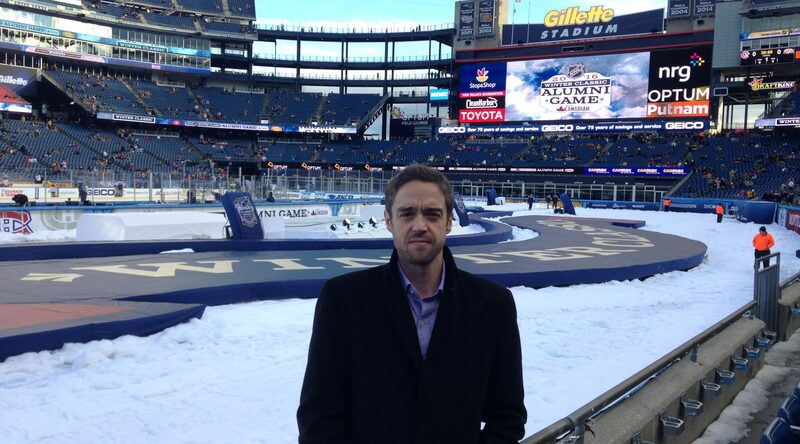 I love living abroad, and am fortunate to be working in a hockey job I enjoy. In the time I have been on these shores the sport has grown, and it is incredible to look back and see how far hockey coverage has come here! 12 years ago you’d get some NHL on NASN, some IIHF if lucky, and some domestic stuff here and there (no free-to-air hockey). Not exactly huge air-time. 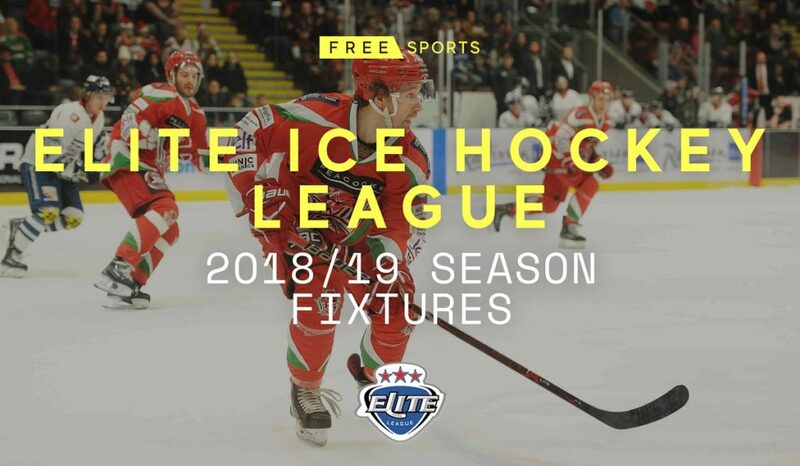 Fast forward to the present, coming into the 2018/19 season we will have all of the best leagues and players on free-to-air TV in the UK! Free Sports growing commitment to hockey is great to see, and I cannot wait to get going in late August as the Champions Hockey League kicks off our biggest hockey broadcast year to date! 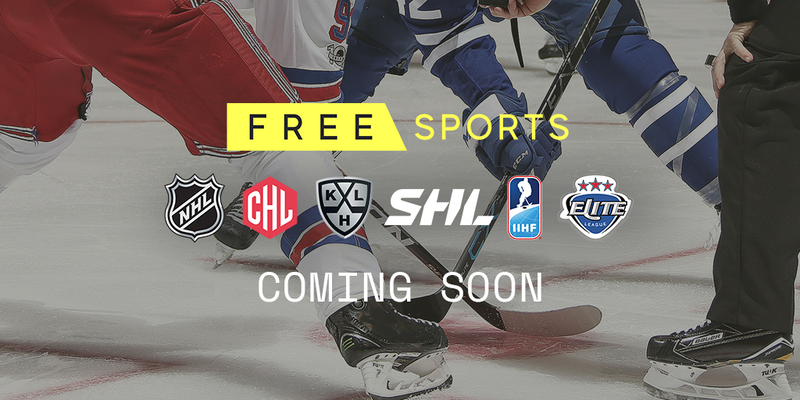 It will be a huge year of hockey coverage on Free Sports!